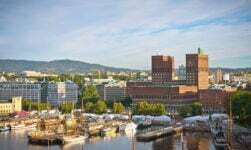 Discover the best shopping districts of the Norwegian capital. 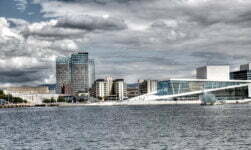 Although Oslo is not known as a shopping destination, it does offer plenty to keep the keen shopper happy. 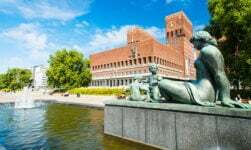 However, to find anything unique or of good value, you'll have to head away from the expensive tourist trap of Karl Johans gate. 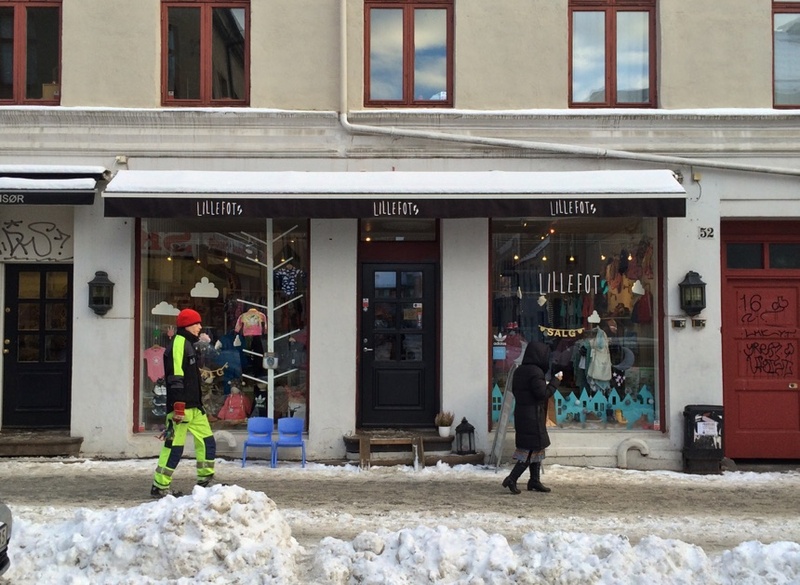 Here we present the Life in Norway guide to the best shopping in Oslo. First things first, opening hours. 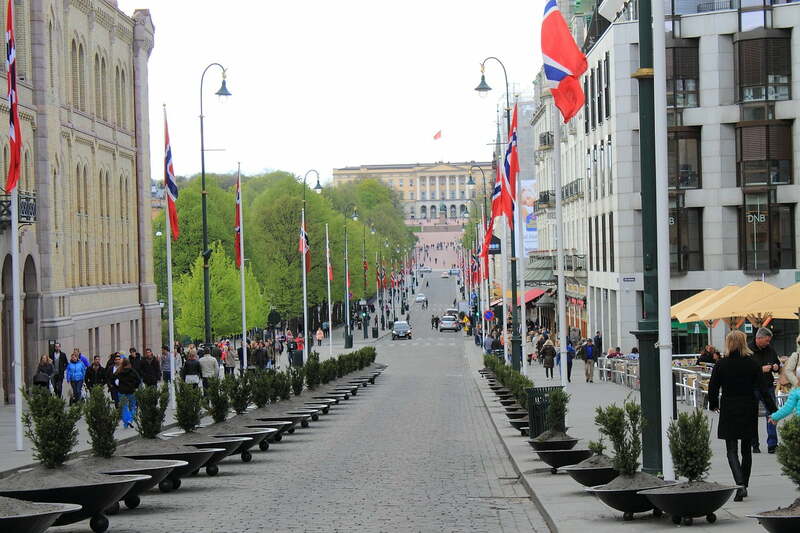 10am is the common opening time in Oslo and you should expect shops to be shut by 6pm, but more than likely by 5pm. The exception here is for stores inside shopping centres, which tend to stay open until 8pm, but this depends on the specific centre, so do check. On Sundays pretty much everything is closed aside from small (expensive) convenience stores, some small tourist shops, and some restaurants and cafes. Well-known amongst locals, this popular shopping street contains everything from high-street stores to unique boutiques. This run of shops stretches from Majorstuen all the way to the city centre. 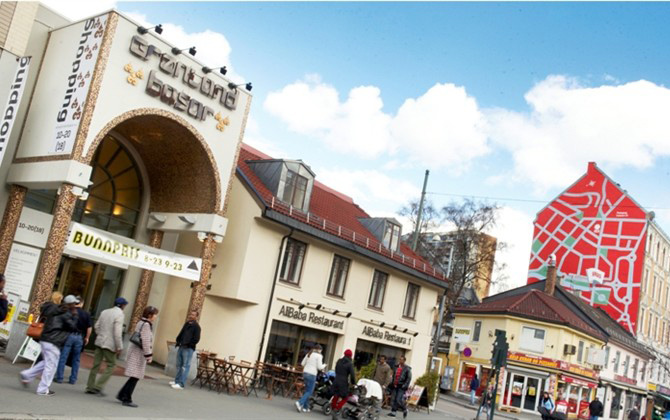 At the Majorstuen end (tram 11 or 19 to Schultz' gate or Rosenborg‎) you will find well-known chain stores such as H&M, Monsoon, BIK BOK, Helly Hansen and the like. As you head down towards the city centre, Bogstadveien becomes Hegdehaugsveien, home to flagship fashion stores and small boutiques from Scandinavian designers. 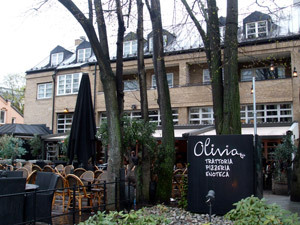 Ever popular amongst Oslo's younger crowd, Grünerløkka is home to some of Oslo's best outdoor markets, cafes and bars. On a summers day you can easily spend the day here. 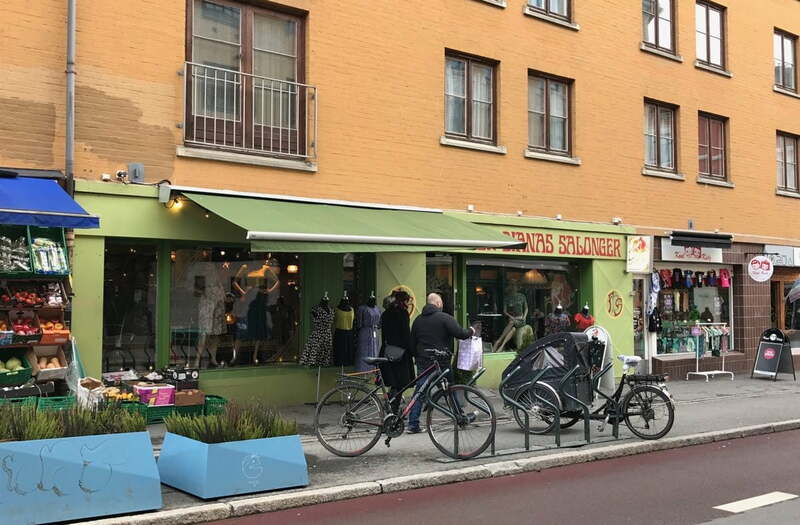 A good place to start is Markveien, a long street where you'll find many small shops selling unique gifts and vintage clothing. 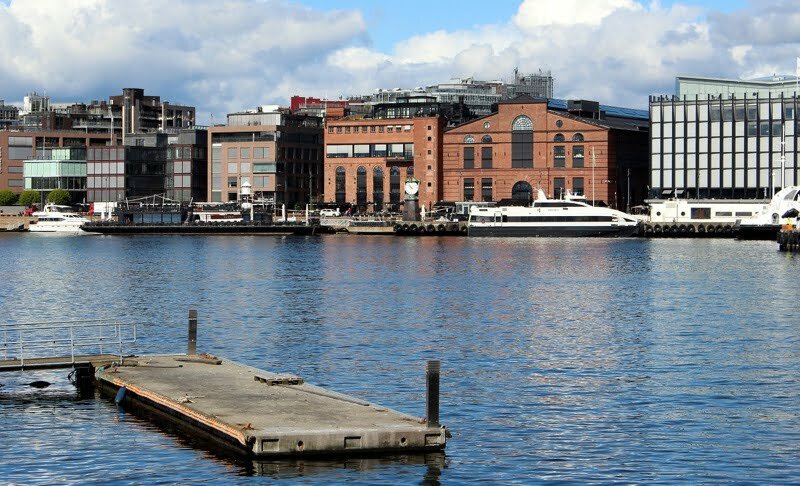 On a Sunday afternoon, check out the market at Blå, just across the river on Brenneriveien. The world in one street! 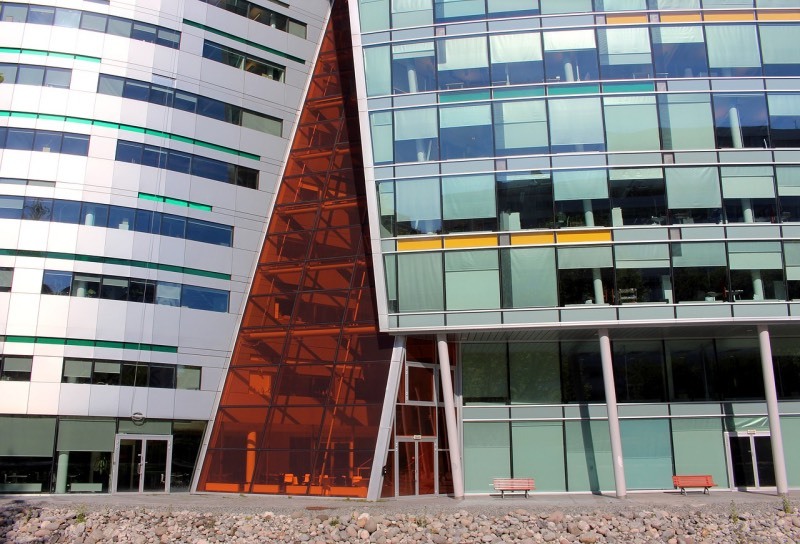 Grønland is a multicultural residential and business area reflected very much in its shops and restaurants. 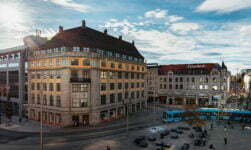 Grønland Torg and Grønland Bazaar both host stores providing food, clothing and goods from all around the world. Prices here are cheaper than the rest of the city, but be sure to check the quality of what you're buying. There are of course a number of shopping areas within the compact city centre, but they do tend to be on the expensive and generic side. 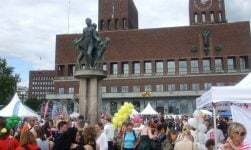 The two main shopping malls are Oslo City and Byporten, both right by the main train station and transport interchange at Jernbanetorget. The shopping centre at Aker Brygge is growing in popularity with several premium stores moving in. Karl Johans gate is considered by many to be Oslo's “Main Street”, but anyone other than tourists usually avoids it, unless you really must have that novelty viking helmet. A more interesting option is just off this main drag on the side streets Kongens gate and Nedre Slottsgate. Here you'll find Steen & Strøm, Norway's biggest department store. The nice thing about farmers markets in Oslo is that they move about, so chances are there will be one coming to a neighbourhood near you soon. Check the website for the latest calendar. Birkelunden in Grünerløkka and Vinkelplassen in Majorstuen are two of the most common locations. 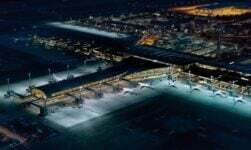 Both are easily accessible via the tram network. If fresh produce is what you're after, don't forget Mathallen. The food hall is known for its restaurants but there's also a decent amount of meat, fish, and fruit and veg.